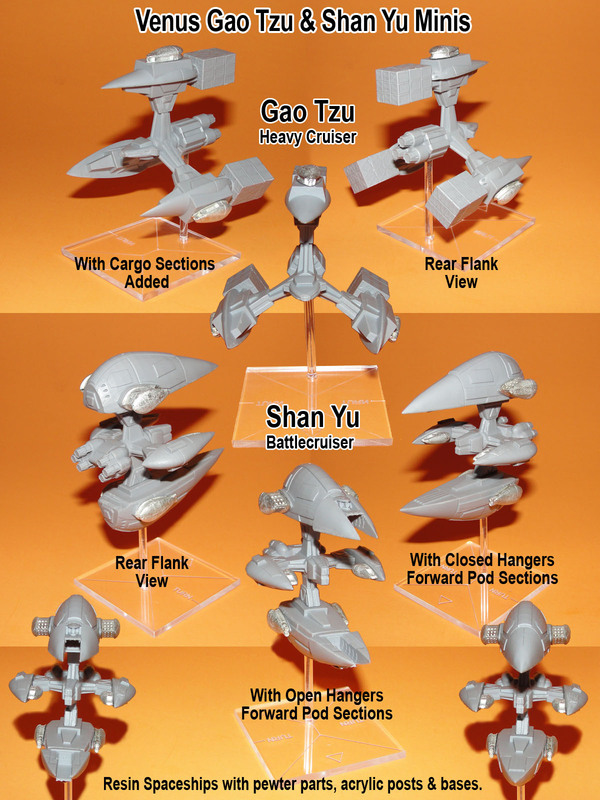 Home » Blog » News » Venus Kickstarter Update: Gao Tzu, Shan Yu, Tsar, and Senator Spaceship Minis! Also, we've opened our Jovian Wars – Venus Forces Kickstarter Pledge Manager website to outside backers. 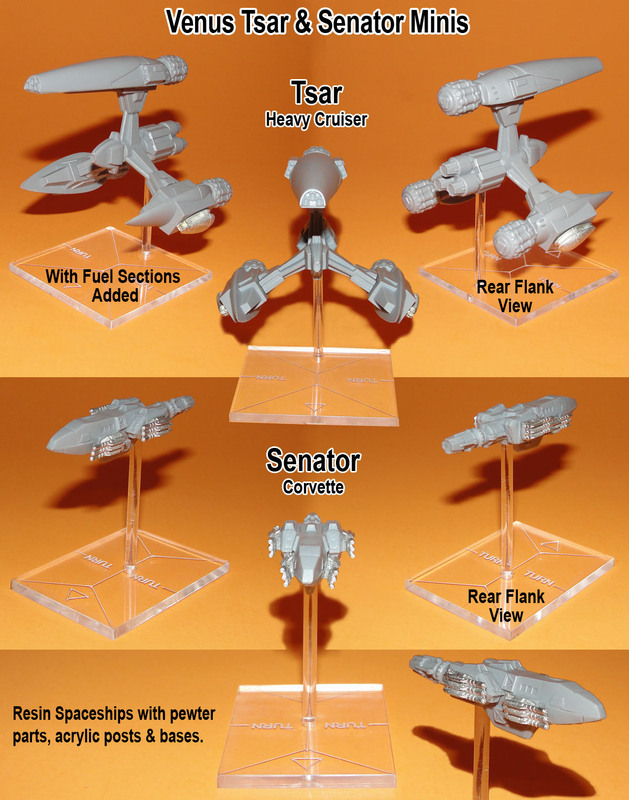 Here is a link to it for all interested in getting some of these amazing spaceship minis. 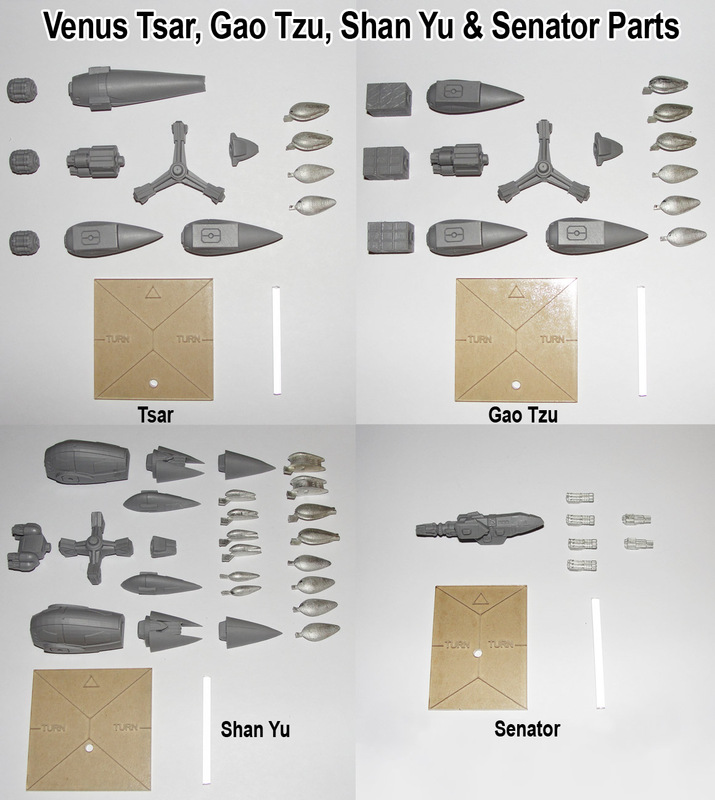 Previous: Peace River & NuCoal Kickstarter Update: Mold 1 & 2 Plates CNC, Shipping Update, and Painted Black Wind & Arbalestier Minis! Next: Feedback Friday March 29th 2019 – HGB Rules 3.0 ALPHA v1.5 Update!